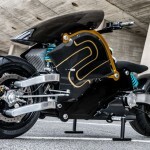 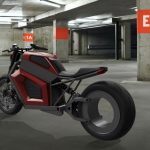 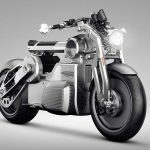 Due R and Due X are the first 2 series electric motorcycle from Armotia, they feature 2-wheel drive and equal electronic distribution of torque. 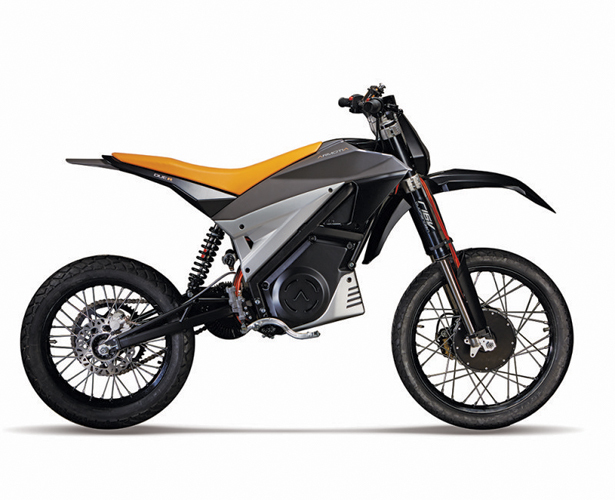 These motorcycles have shown outstanding traction features, giving the rider amazing driving sensations on any kind of route, both on and off road. 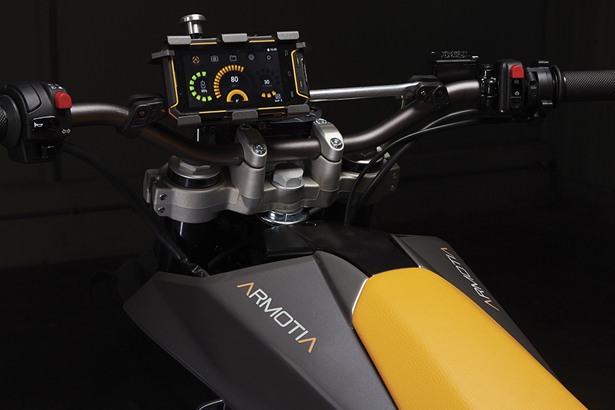 These motorcycles also come up with series features and smart equipment, one of them is integrated smartphone that you can use to make videos, monitor your driving performances, or share your route. 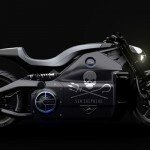 You can also customize your ride by pairing with other cool parts made with 3D printer, a unique motorcycle that represents your style. 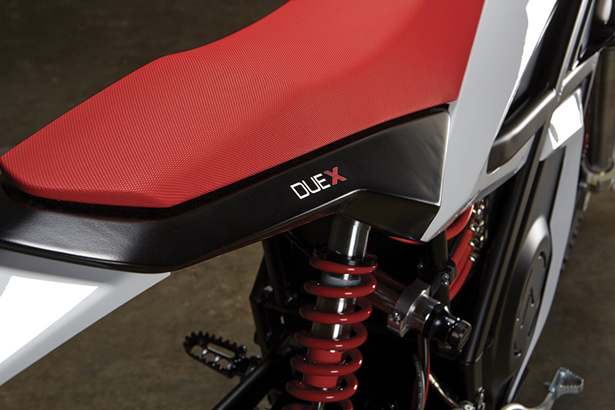 The main seat is lowered by 20mm to give rider an optimal control of this bike even when you are on everyday roads. 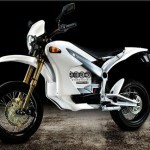 It features a total power of 15 HP-11 kW, total torque to wheels is 180 Nm, and is able to reach a maximum speed of 90 km/h. 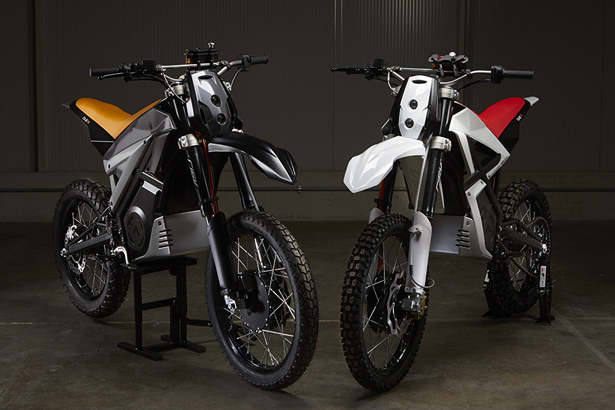 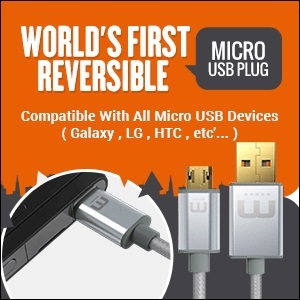 The high power li-ion battery can last up to 1h and 20 minutes of continuous run. 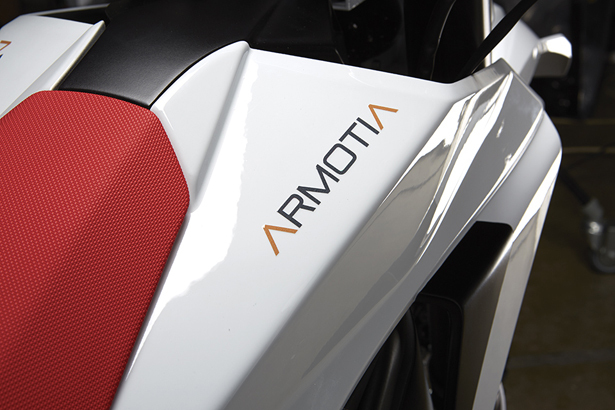 This motorcycle has been designed for off-road, it is equipped with exclusive Armotia 2WD to keep rider off every hard condition. 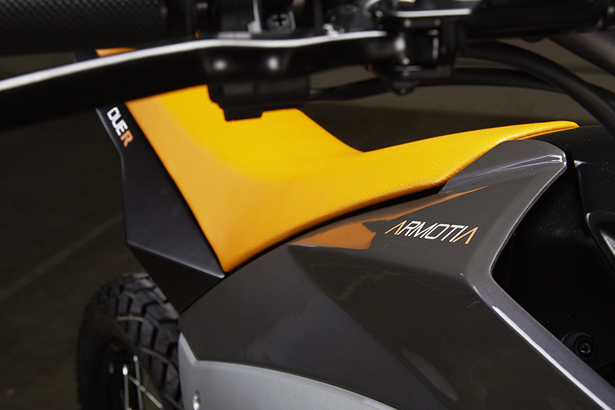 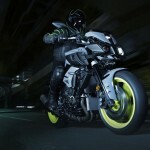 There are 3 riding modes that rider can choose to tune the traction. 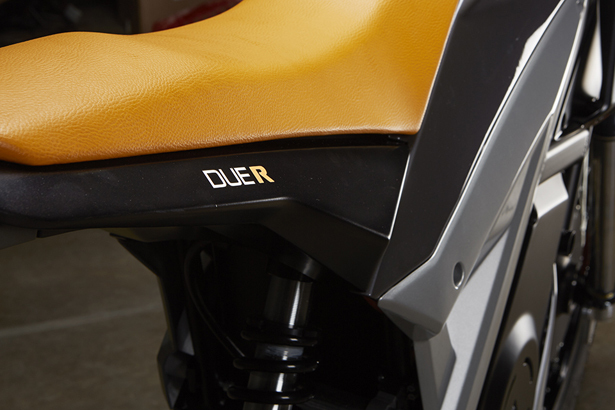 Just like Due R, this motorcycle also features a total power of 15HP-11 kW but the total torque to wheels is 200 Nm. 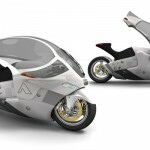 It is able to reach a maximum speed of 80 km/h. 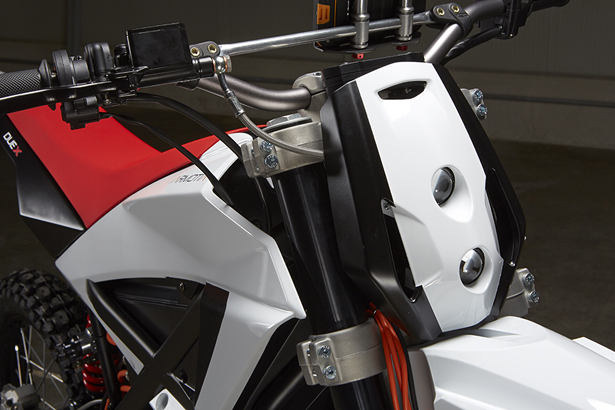 The high power li-ion battery can last up to 1h and 20 minutes of continuous run. 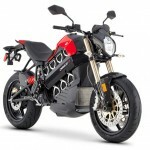 Tagged as electric dirt bike for everyday road, electric dirt motorcycle, electric motorcycle for off-road. 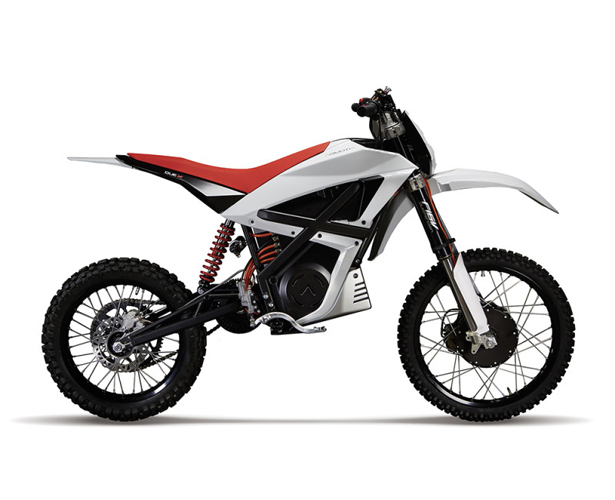 Main thing i like in this bike is that it has been designed for off-road, it is equipped with exclusive Armotia 2WD to keep rider off every hard condition.